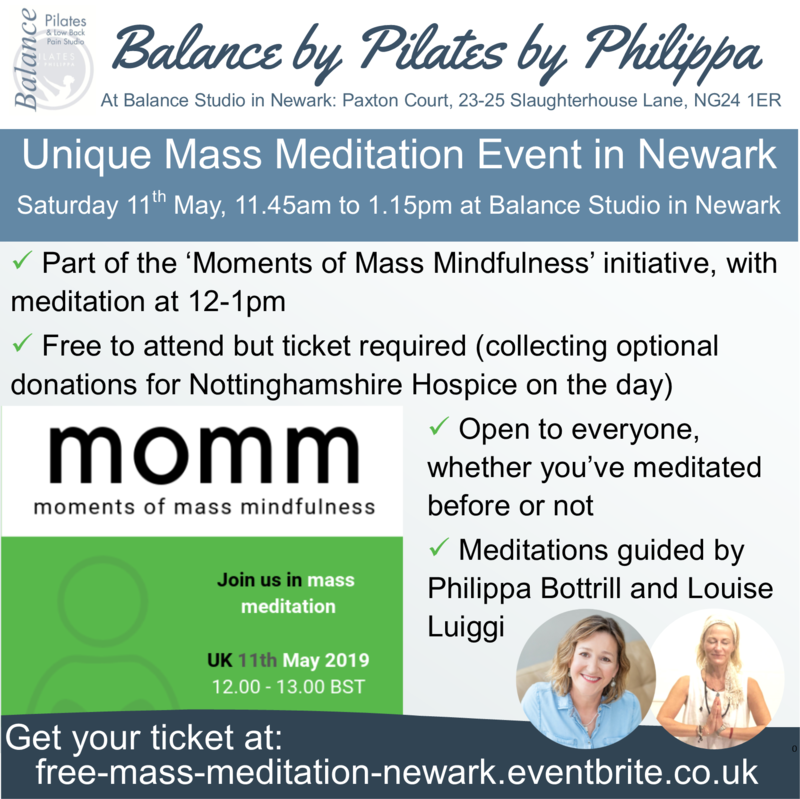 We’re joining MOMM on 11th May for a mass meditation ,12-1pm. 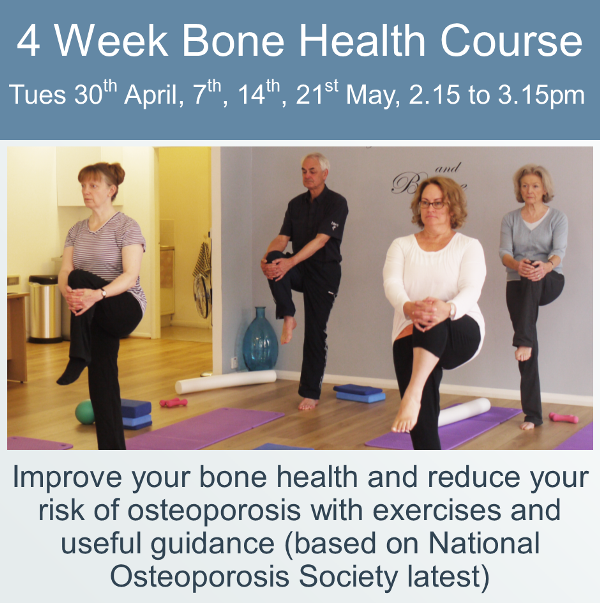 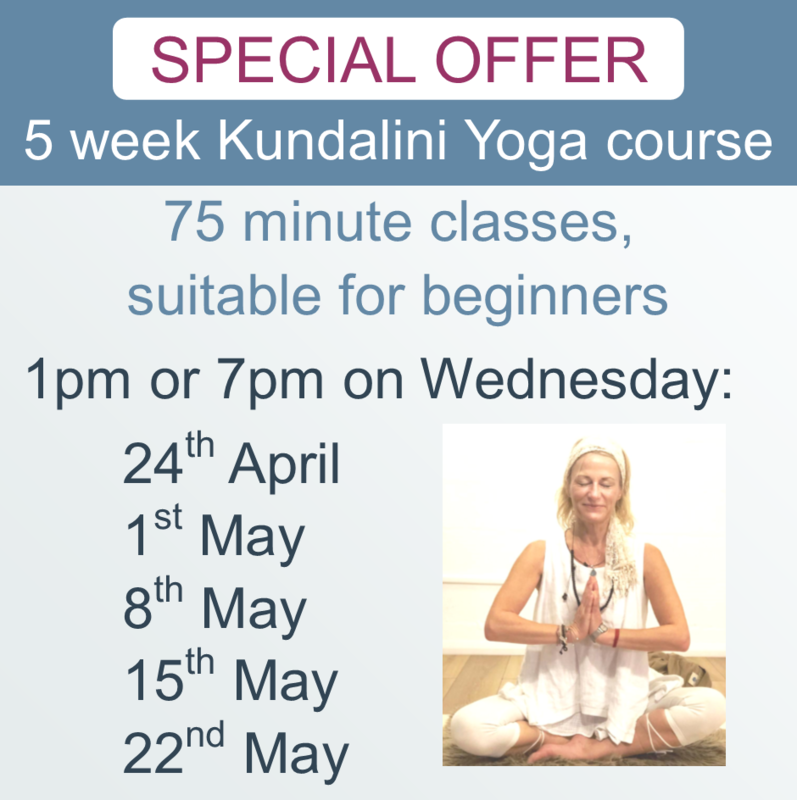 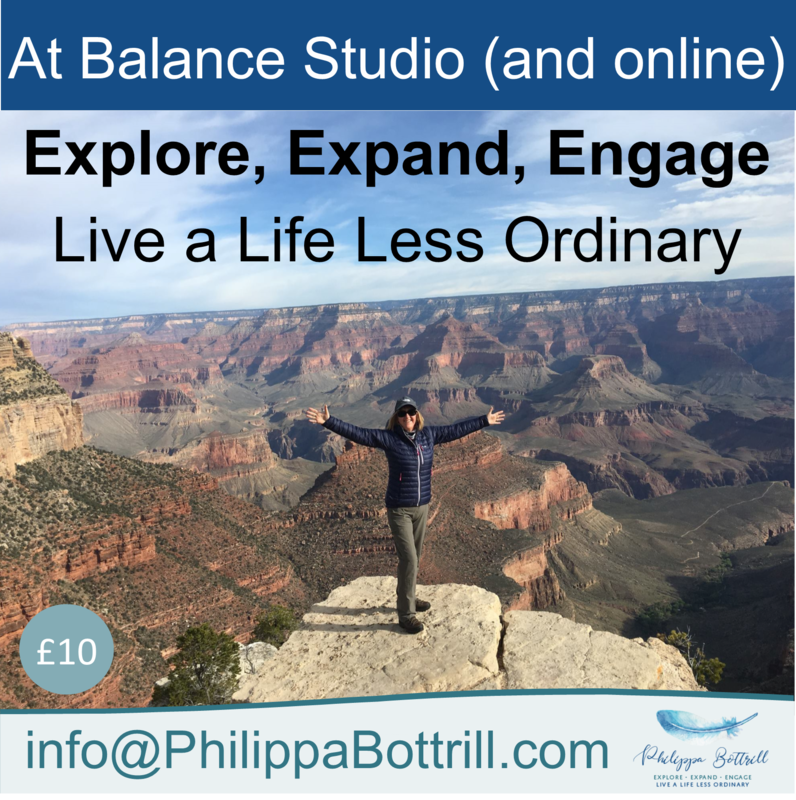 Join us at Balance from 11.45am to 1.30pm. 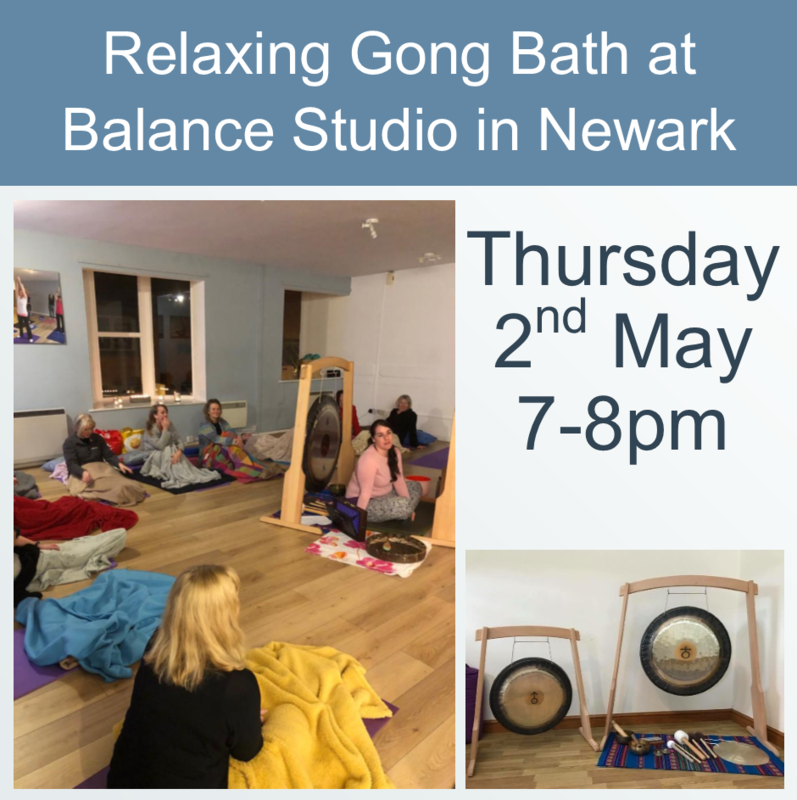 Book your ticket via Eventbrite. 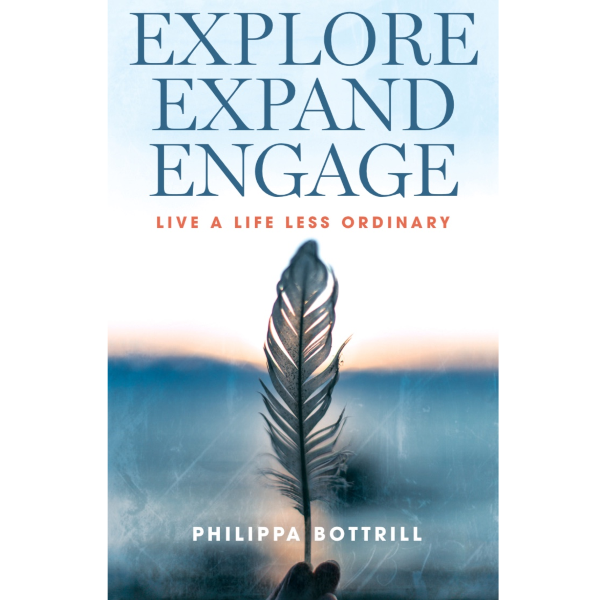 Explore Expand Engage…. 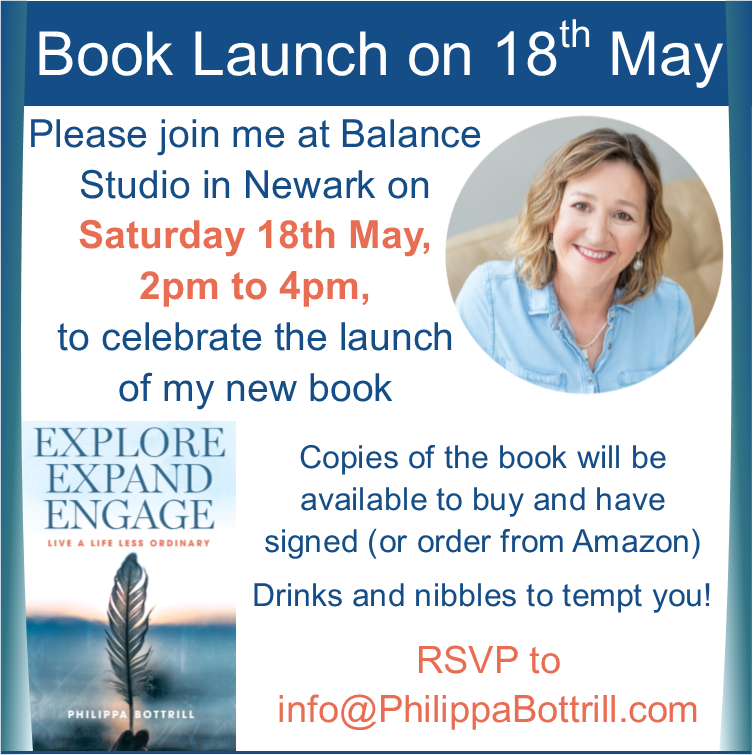 my book is here! 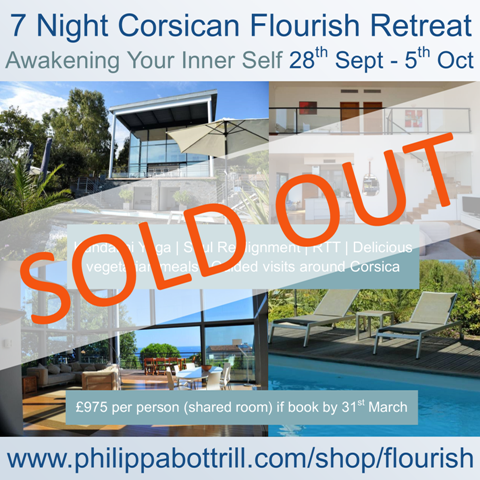 Our Corsican retreat, 28th September to 5th October 2019, is fully booked, but please contact us to register your interest for our next one.